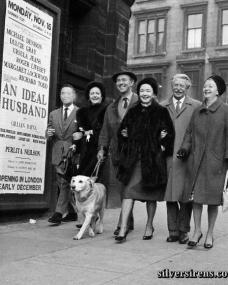 The cast from An Ideal Husband take the dog for a walk outside a theatre featuring a poster for their show. 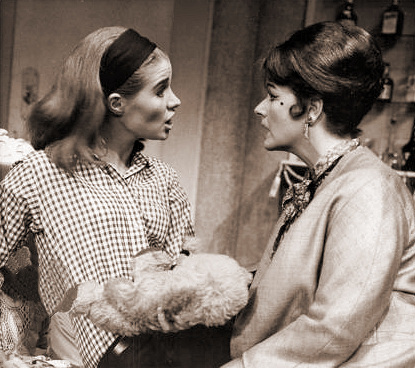 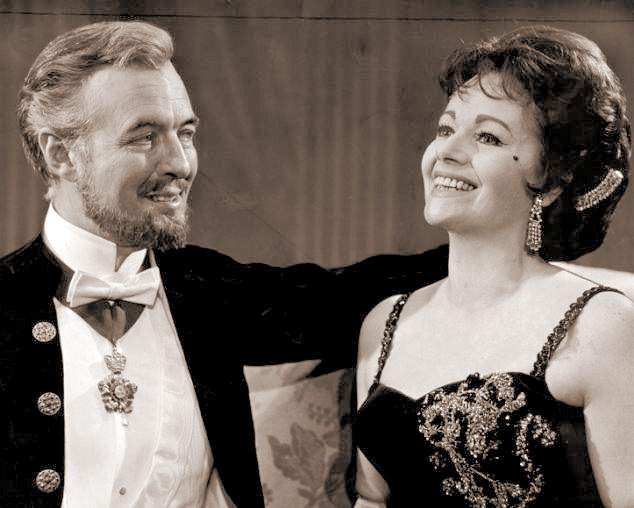 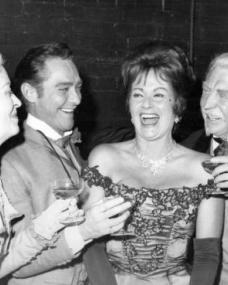 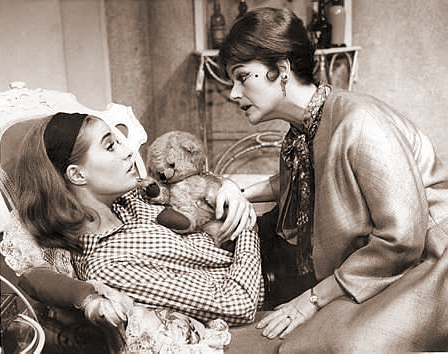 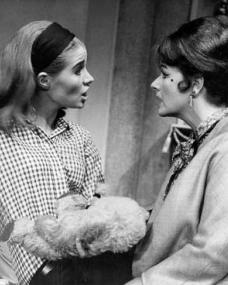 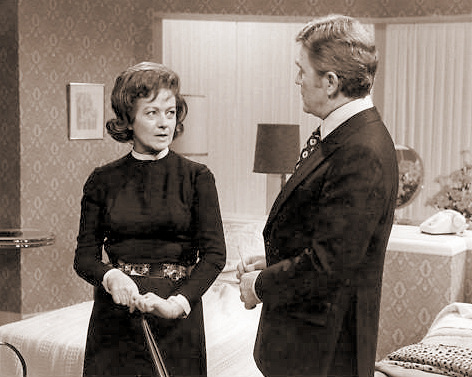 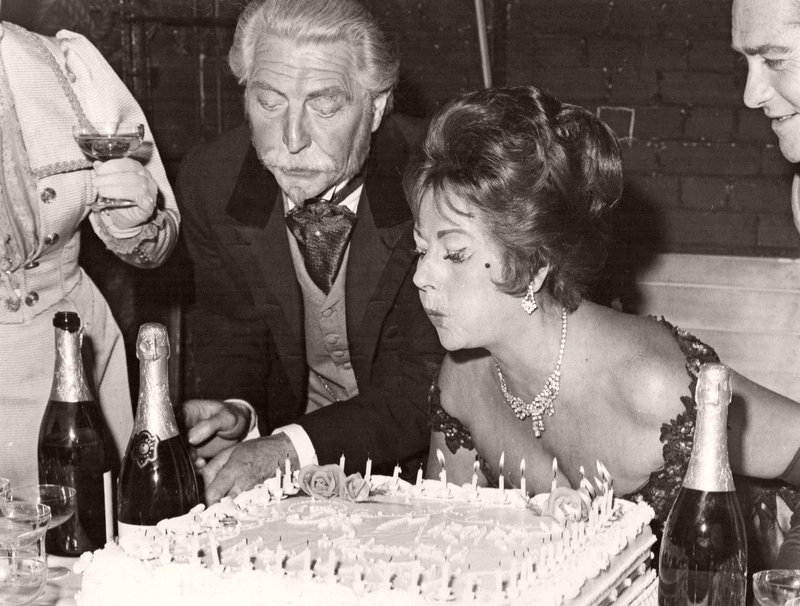 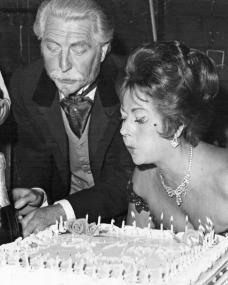 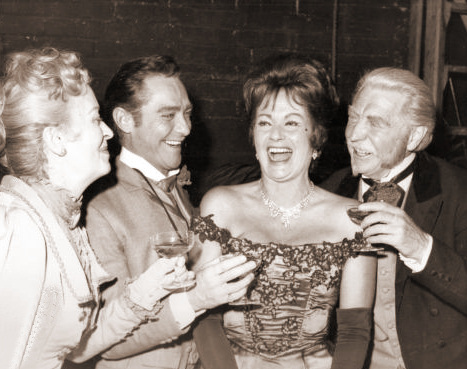 Candid picture shows (L-R): Richard Todd (obscured by his cigarette smoke! 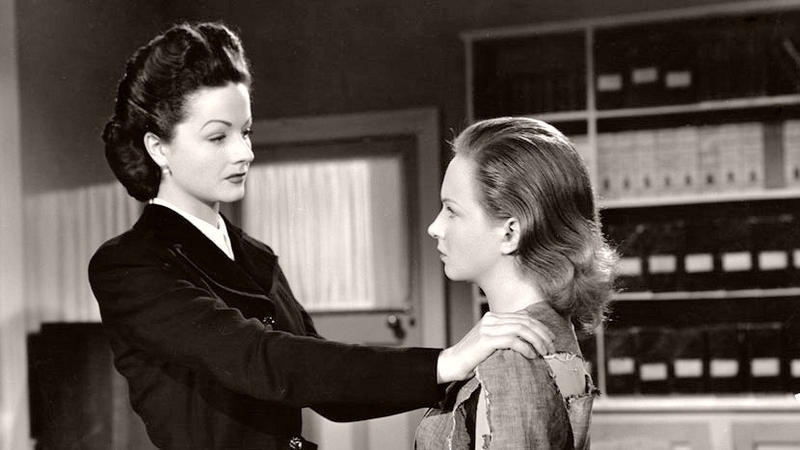 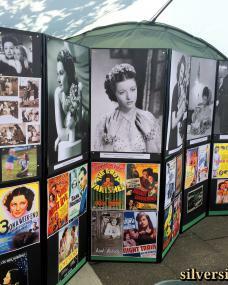 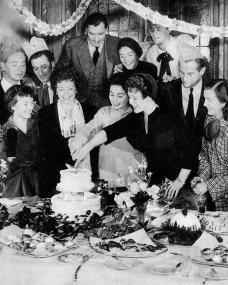 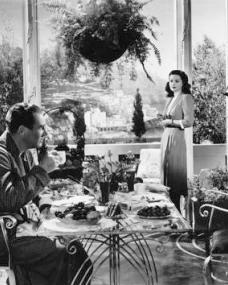 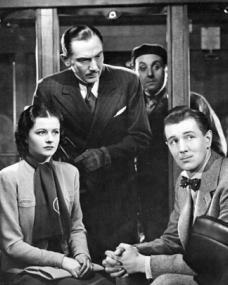 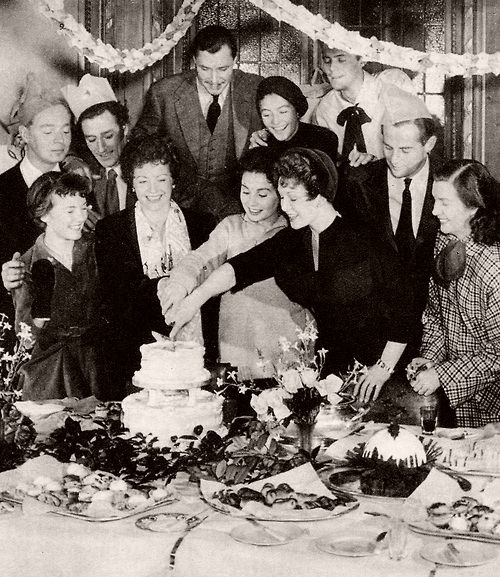 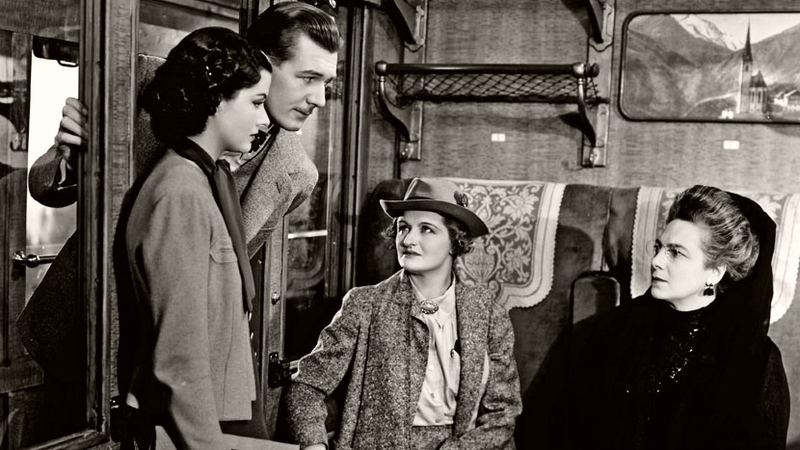 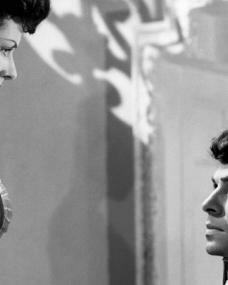 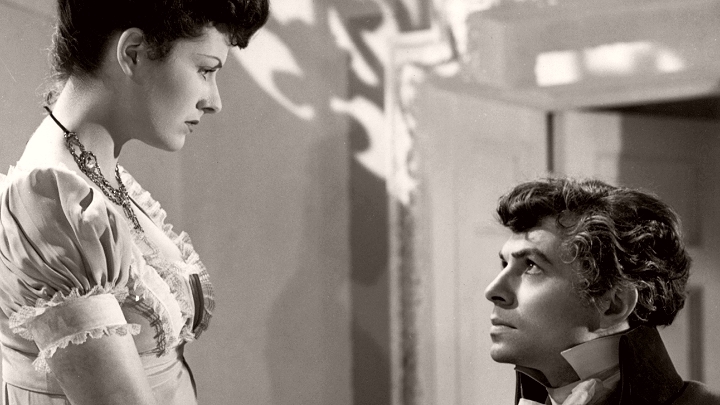 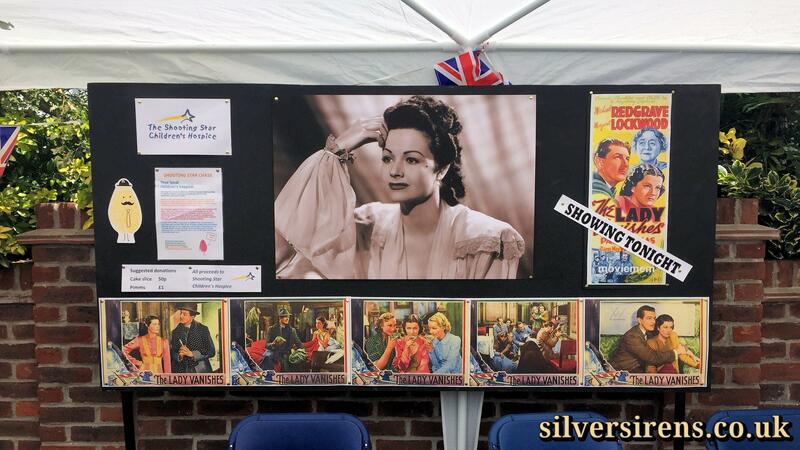 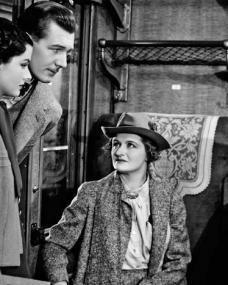 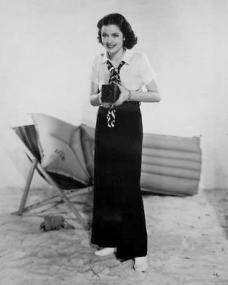 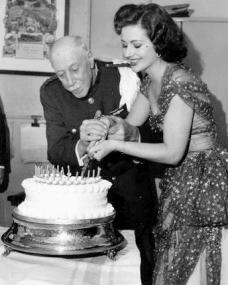 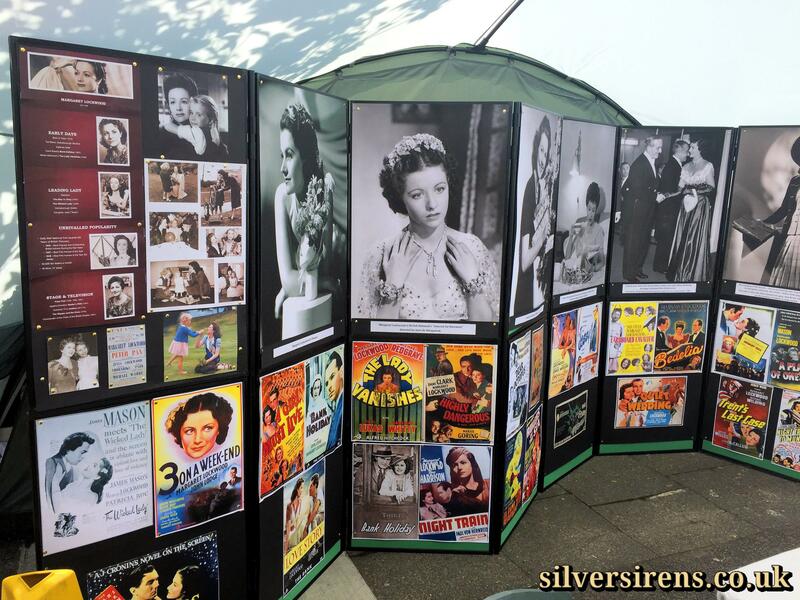 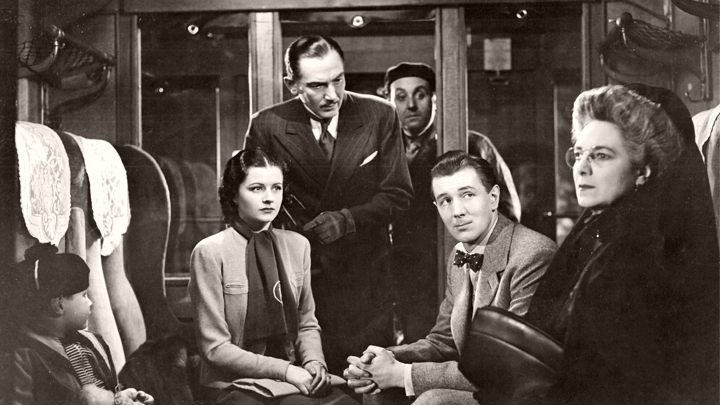 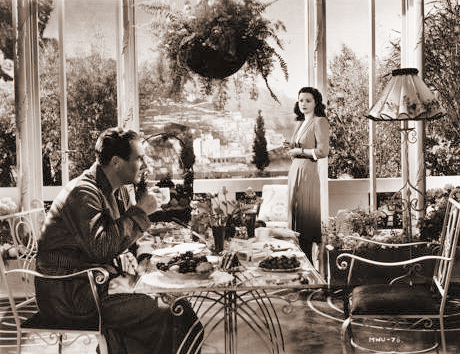 ), Margaret Lockwood, Michael Denison (with dog), Dulcie Gray, Roger Livesey and Ursula Jeans. 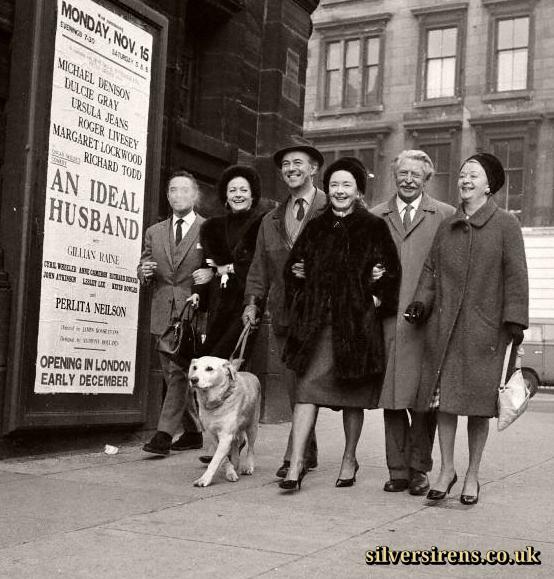 Glasgow, 1961. 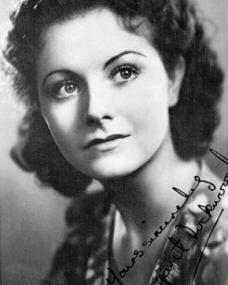 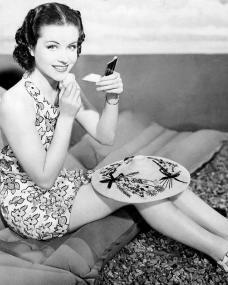 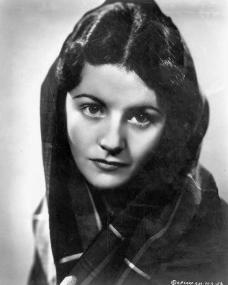 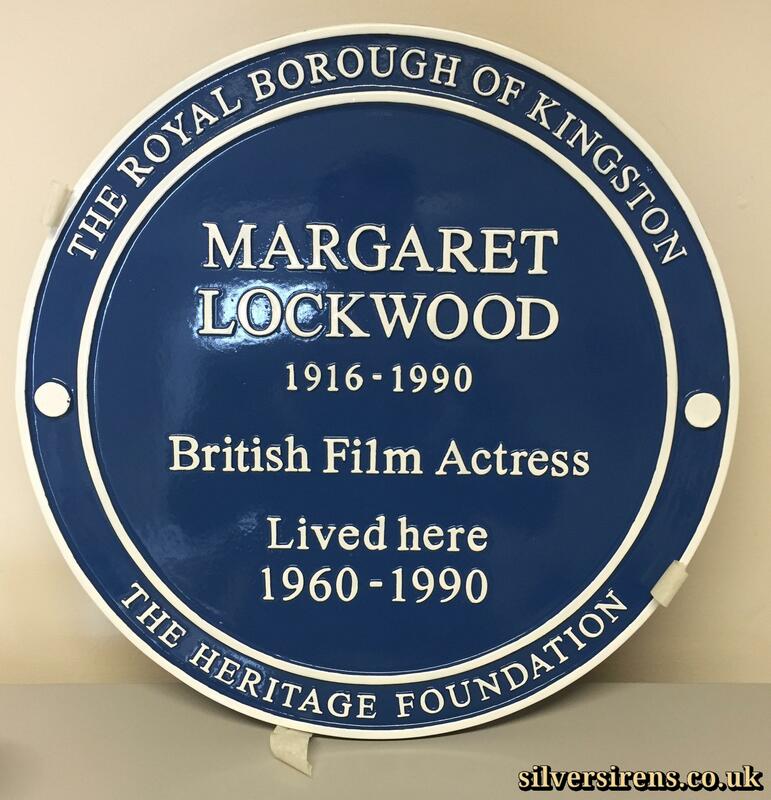 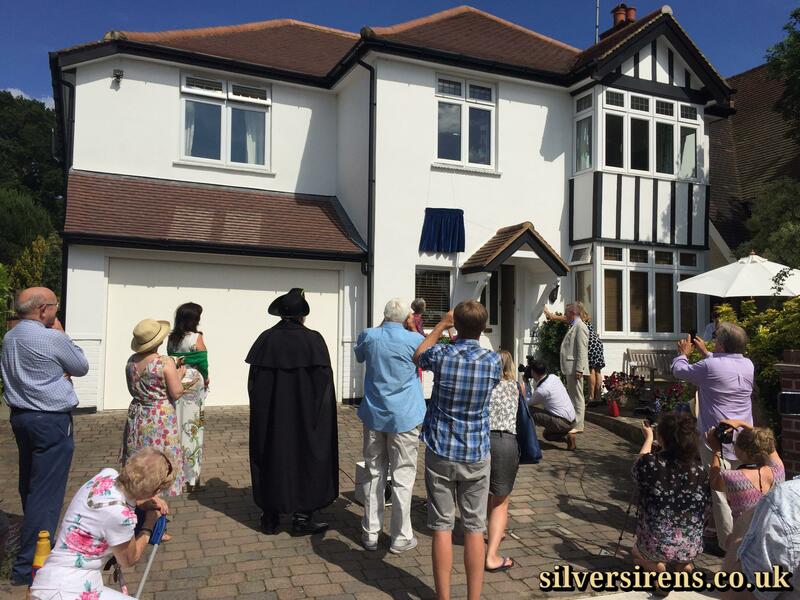 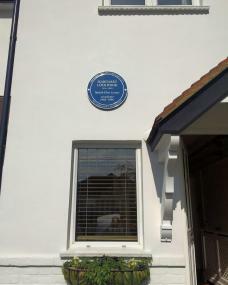 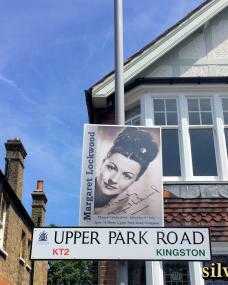 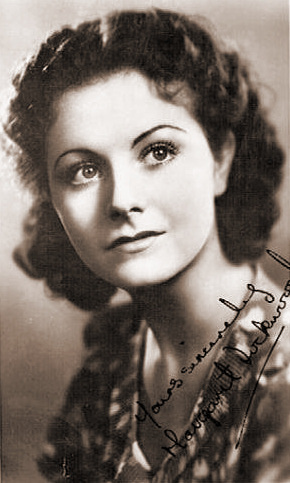 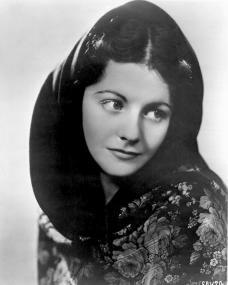 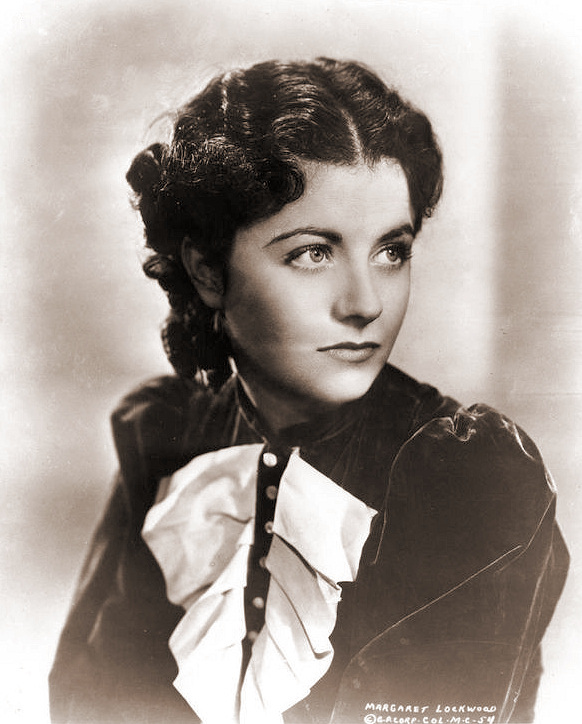 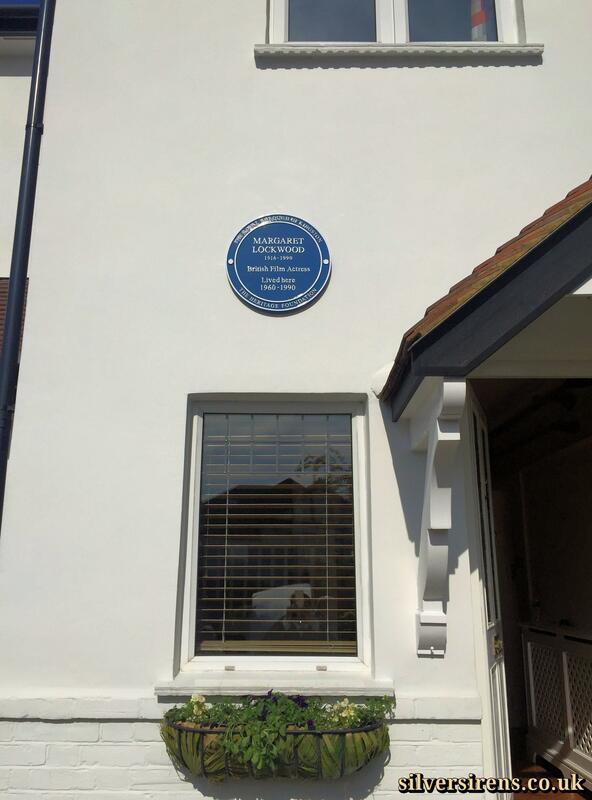 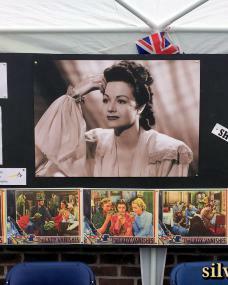 Commemorative blue plaque for British Actress, Margaret Lockwood. 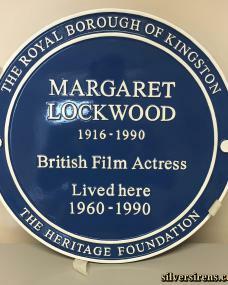 Plaque reads: "Margaret Lockwood 1916-1990 British Film Actress Lived Here 1960-1990. 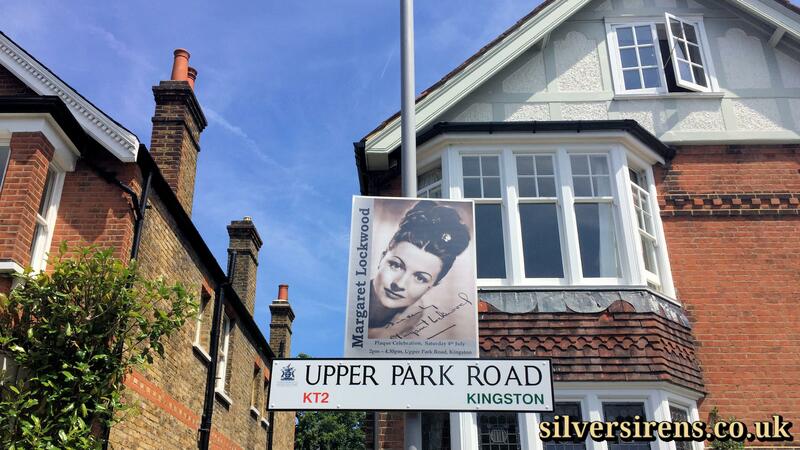 The Royal Borough of Kingston. 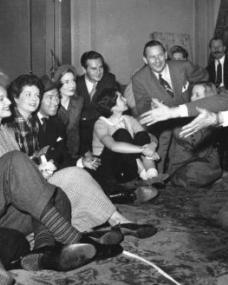 The Heritage Foundation". 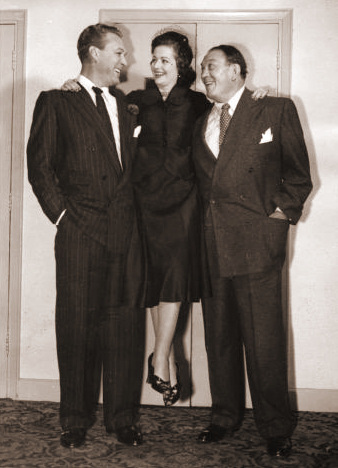 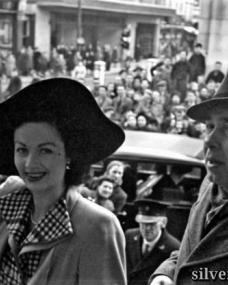 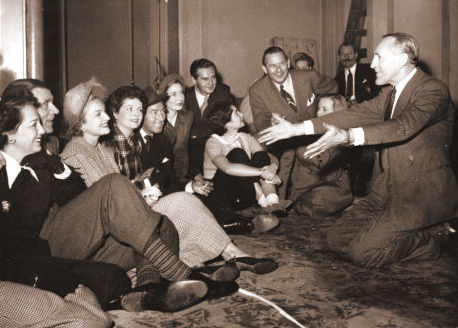 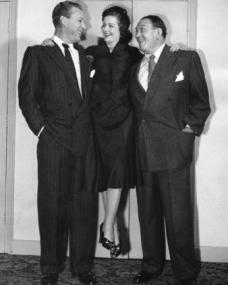 Margaret Lockwood visits Luton on February 16, 1948 to see the town at work and is greeted at the Town Hall by the mayor, Cllr W.J. 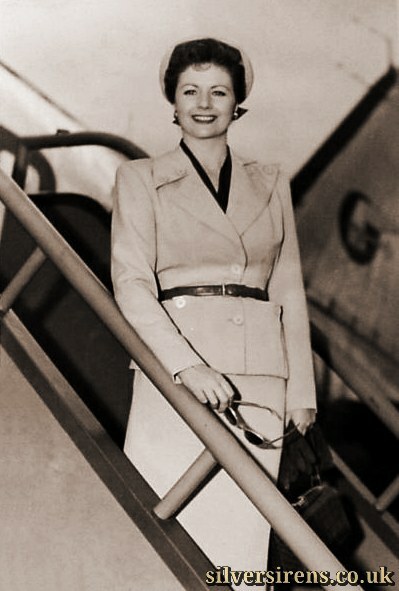 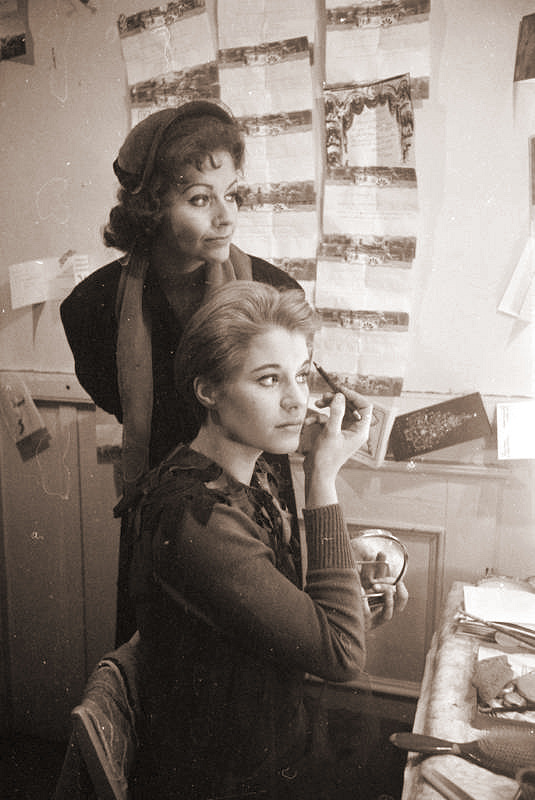 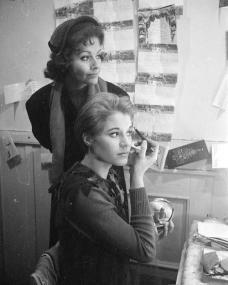 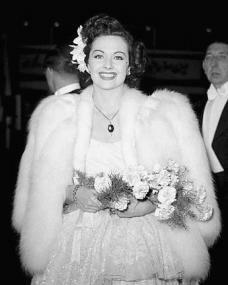 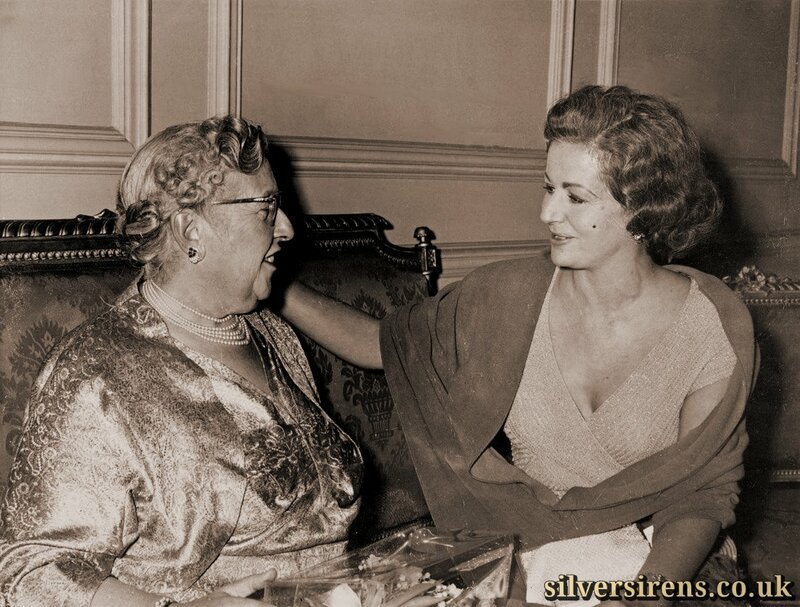 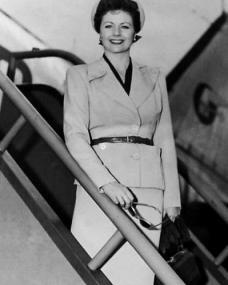 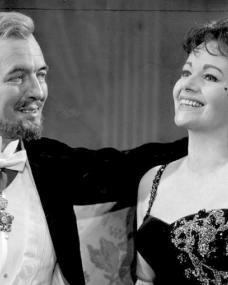 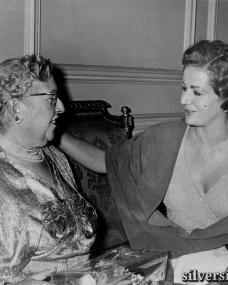 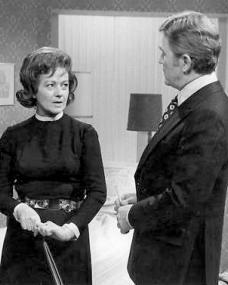 Edwards, before she visits Skefko, Vauxhall and Electrolux and two cinemas – the Odeon in Dunstable Road and the Palace in Mill Street, whose manager, Mr S. Davey, had arranged the tour. 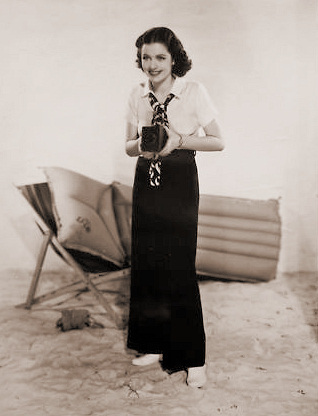 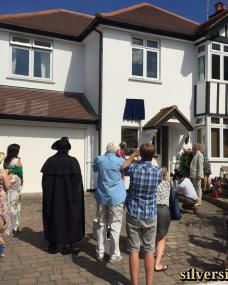 Alongside her is photographer George Gurney, who joined the Luton News in 1930 and retired in 1969. 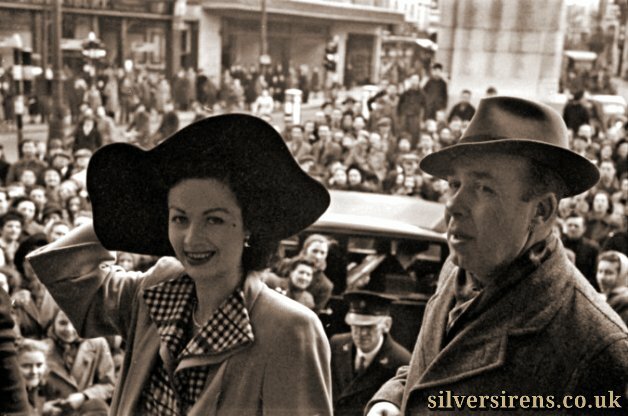 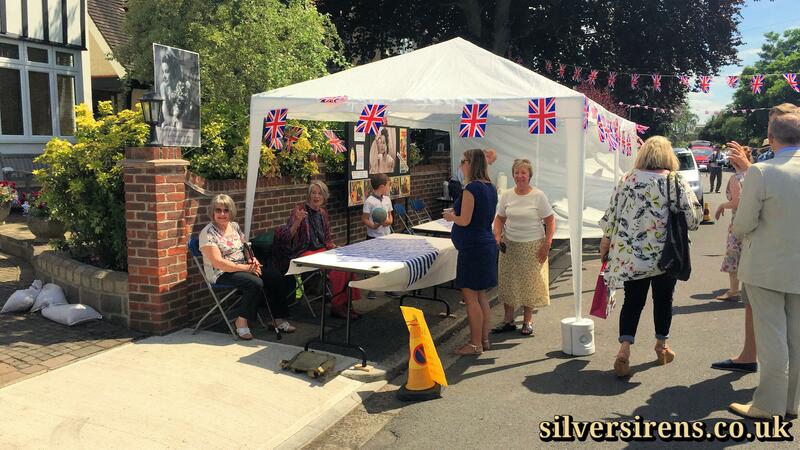 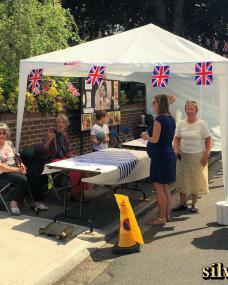 George and his trilby hat were well known around town as he covered thousands of events. 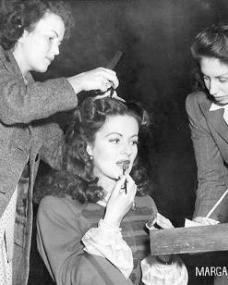 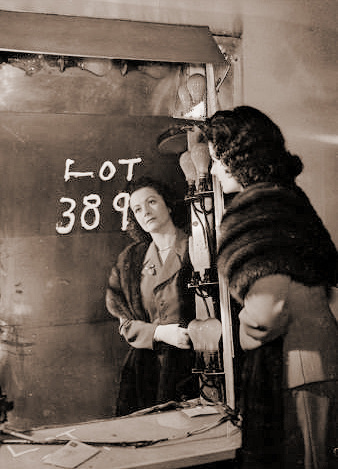 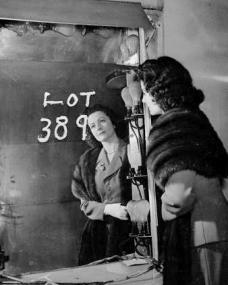 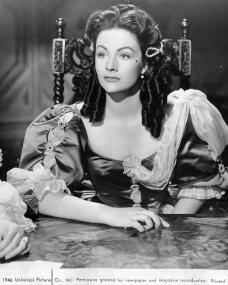 Margaret Lockwood looks in a dilapidated mirror in the old Denham Studios on 3rd March, 1953. 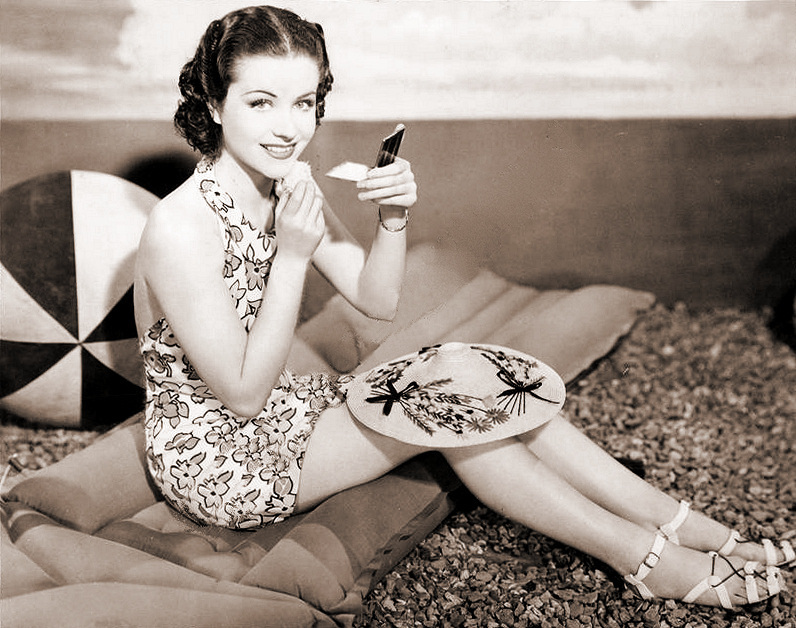 Dance in cotton is Hollywood’s fashion slogan straight through the summer. 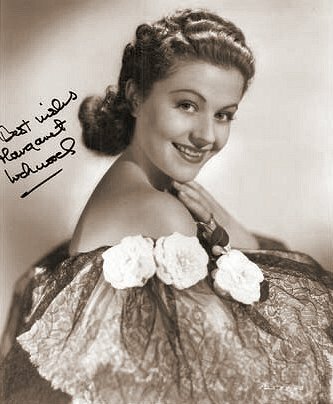 Margaret Lockwood, now in Paramount’s Rulers of the Seas, wears this beguiling, slim dance dress of white cross-bar muslin with a high waistline and narrow shoulder straps. 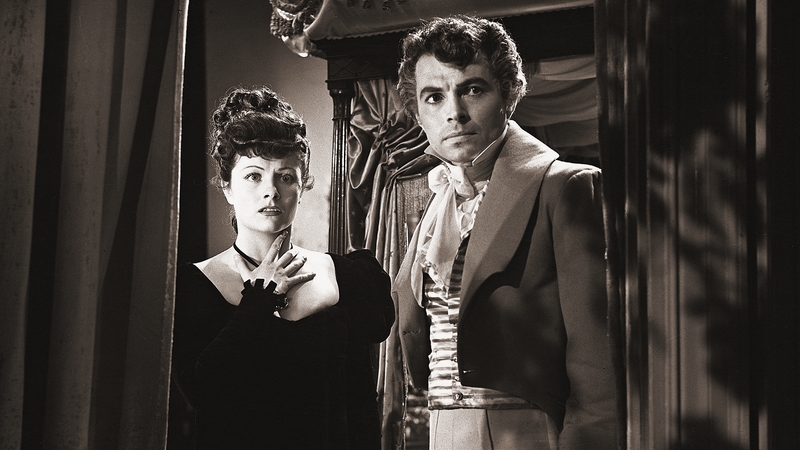 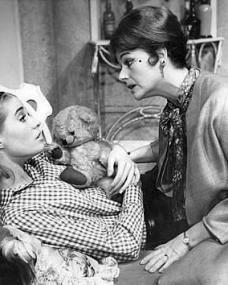 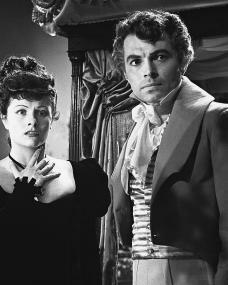 If the mood permits, Miss Lockwood may wear a brief bolero of bright cerise quilted taffeta, which serves smartly as a youthful wrap. 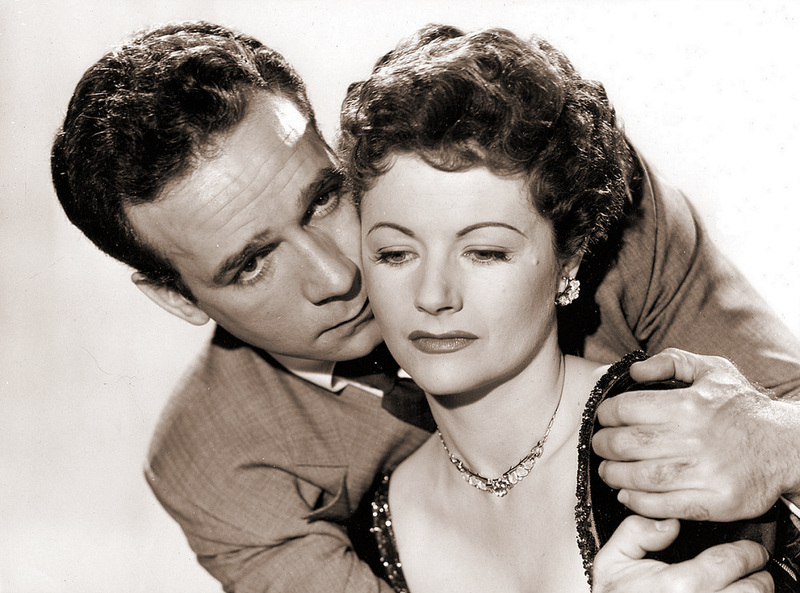 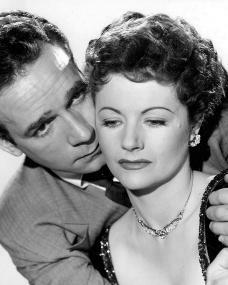 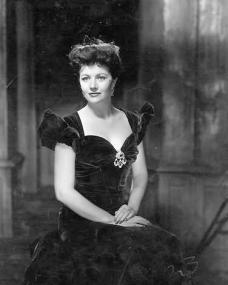 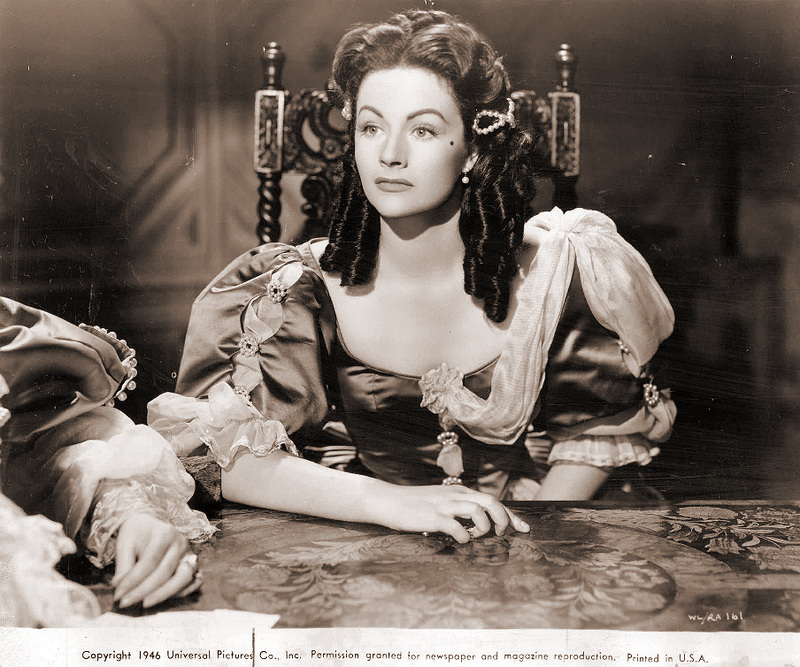 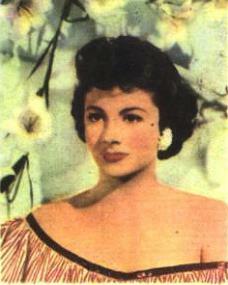 Band Wagon magazine with Margaret Lockwood. 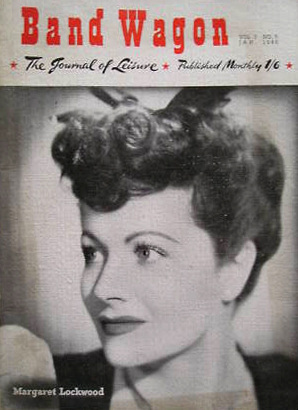 The Journal of Leisure. 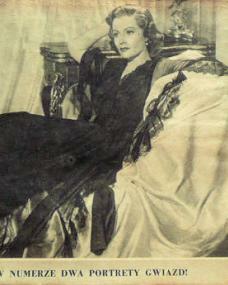 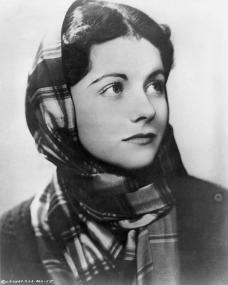 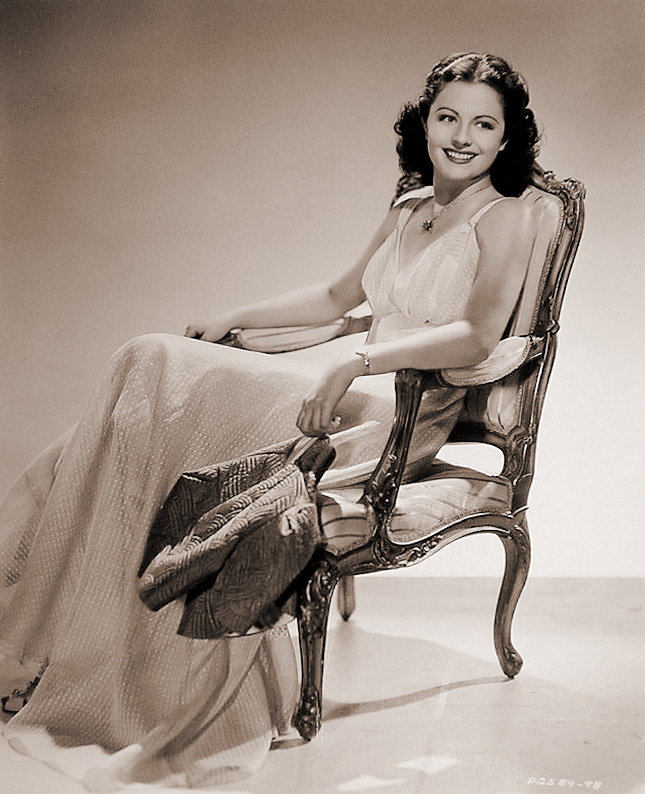 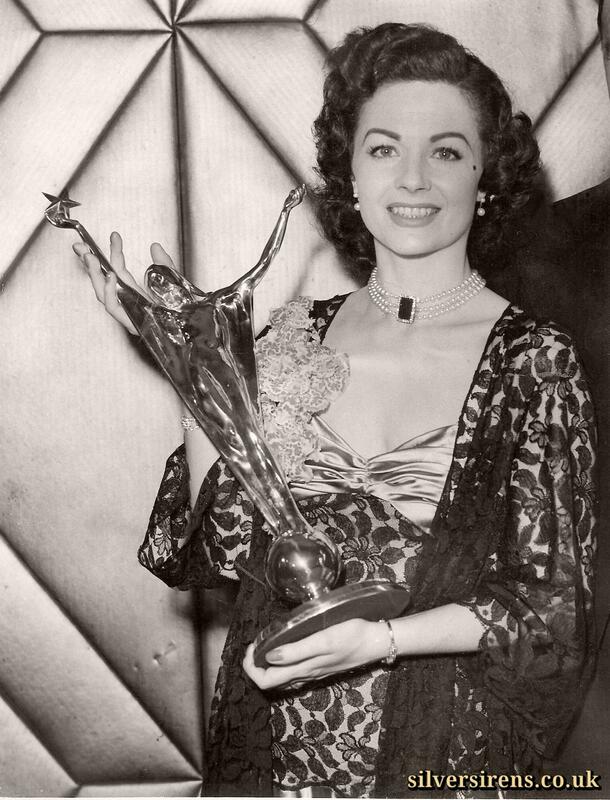 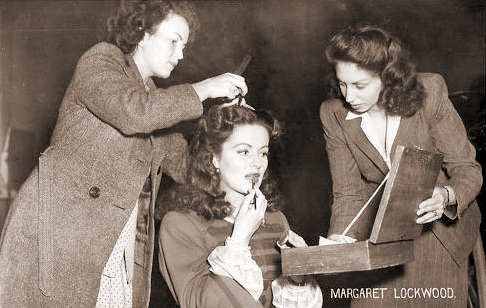 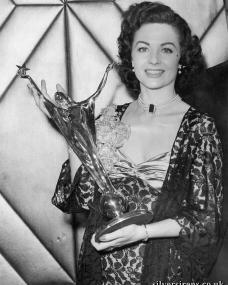 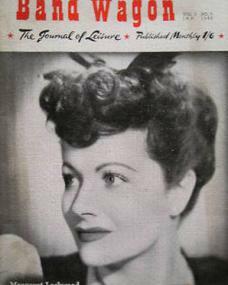 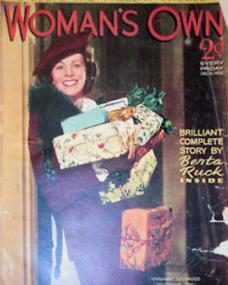 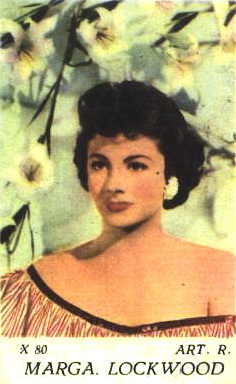 Woman’s Own magazine with Margaret Lockwood.